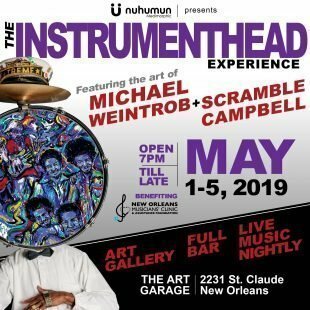 Help support our efforts to keep music alive by sustaining New Orleans musicians and tradition bearers in body, mind and spirit. 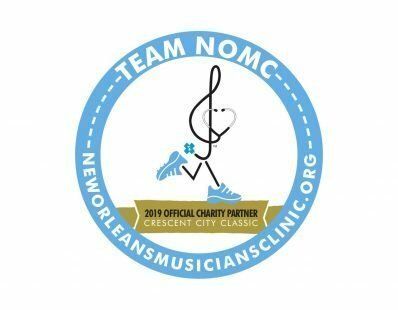 Providing affordable, comprehensive health care to our community’s most precious resource: our musicians. 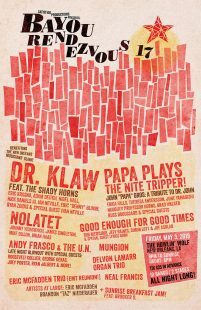 Get the latest on health and wellness. 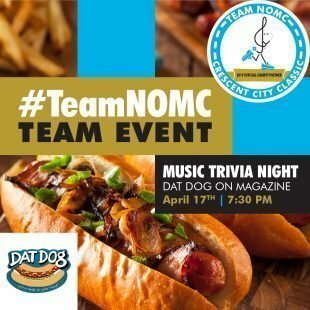 Come have a hot dog & Support Team NOMC as they gear up for the Crescent City Classic on Wednesday, April 17th at Dat Dog Magazine St!